The market outlook is that the FOMC will raise interest rates by 25 basis points (0.25%) to 2.25% later today. An additional 0.25% increase in U.S. interest rates by the FOMC is expected before the end of the year, accelerating its tightening in response to growing inflationary pressure. As a result, we can expect an overall price increase in retail goods and services (Financial) filtering through to the S.A consumer. Along with an increase in the Oil price it is anticipated that the domestic consumer will remain under immense pressure in the medium term. The Rand (ZAR) has been gaining strength against the Dollar (USD) over September and is currently consolidating above the R14.10 Price level. 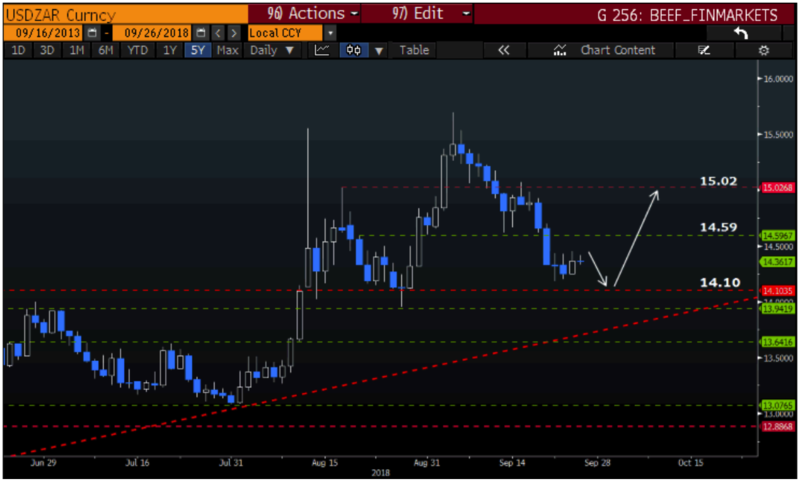 We might see the Rand (ZAR) weaken even further beyond the R 14.59 price level if we see U.S interest rates being raised and the Dollar (USD) start to strengthen once more. Fancy yourself a top trader? Why not prove your metal? 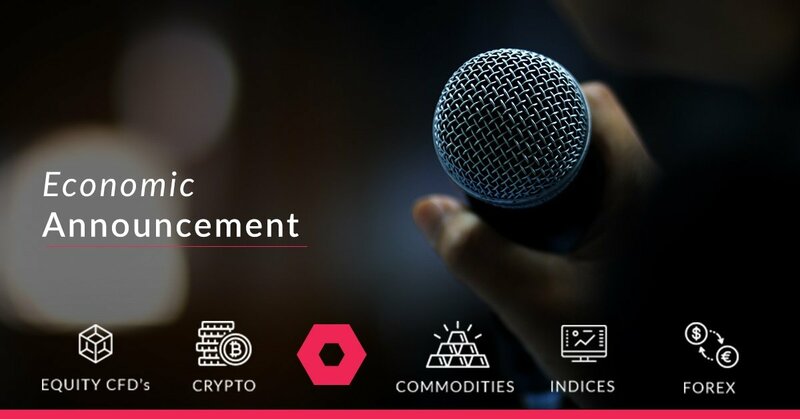 If you haven't yet qualified for our #TradeWars weekly competition, you can start preparing for the next intake every Monday. Over R250k to be won and money to be made simply by referring friends, colleagues and family.